When I first started tracking the print (and publishing) industry, the paper industry was already in trouble. Built on a frail revenue model, the publishing industry witnessed a considerable dip when the sub-prime collapse hit the global economy. And, this adversely impacted the paper industry. The publishing industry, which was a large contributor to the paper industry, has since experienced a paradigm shift – one that has shifted print to digital. With consumers preferring to consume content online, the demand for print (read: paper) is not likely to increase any time soon. North America, one of the biggest (?) market, shows no signs of this trend changing. Adult diapers to the rescue! The paper industry has an unexpected revenue model – baby boomers who wear adult diapers! 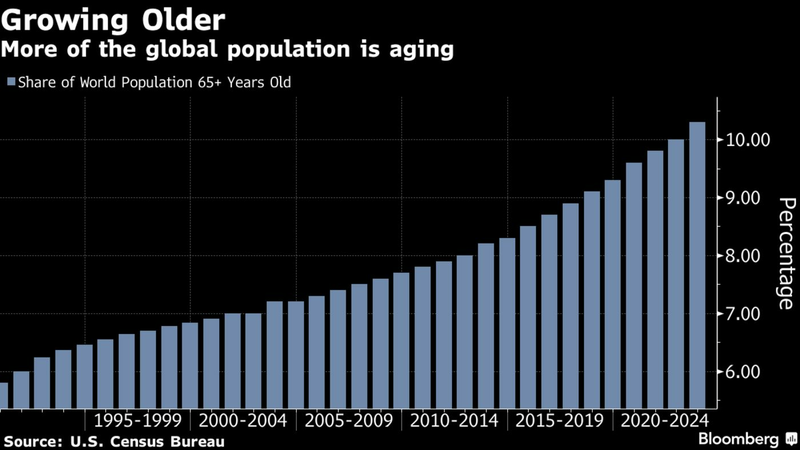 Over the last twenty years, the global population has progressively become older – medical advances and better nutrition being possible contributors. retail sales for products targeting adult incontinence reached almost $2 billion in 2016 and are projected to rise another 9 percent in 2017 and 8 percent in 2018, said Svetlana Uduslivaia, the head of industry research at Euromonitor International. The potential in this market is sizeable enough to make companies change technologies, and make significant investments in retrofitting their existing capacities to cater to it. 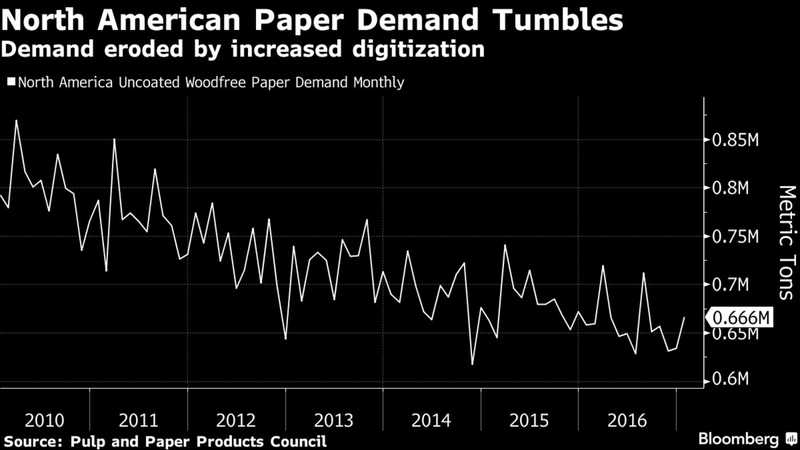 Whether the adult diaper boom will save the paper industry remains to be seen. For now, though, it seems that it’s definitely absorbing some of the losses.